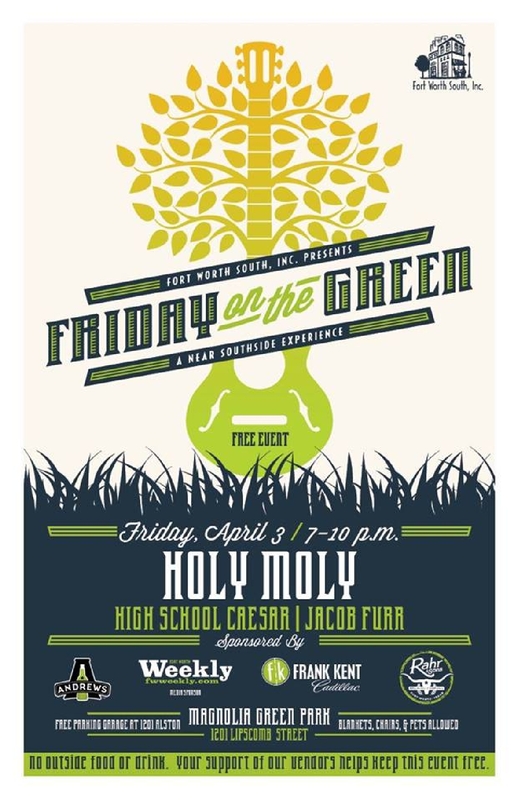 Fort Worth Weekly and Fort Worth South are kicking off Friday on the Green’s seventh season at 7 p.m. tonight at Magnolia Green Park. 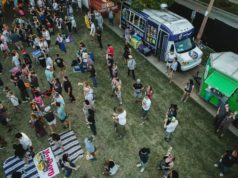 The free monthly concert series will feature the very best local music acts, a number of food trucks, face painting, adult beverages, and fun for the whole family. 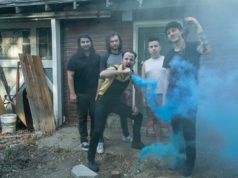 Jacob Furr (full band) will open the show at 7 p.m., followed by High School Caesar, and the Holy Moly lads will make their FOG debut as headliners at 9 p.m.
Park for free at the garage at 1201 Alston Ave. The organizers ask that you not bring outside food or drink. Your support of the vendors helps keep the event free.